Blue Ivy is picking up some of her mum's poses. 8. 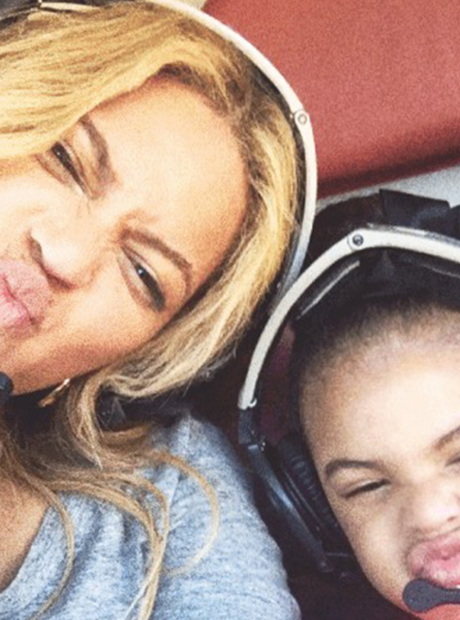 Blue Ivy is picking up some of her mum's poses.